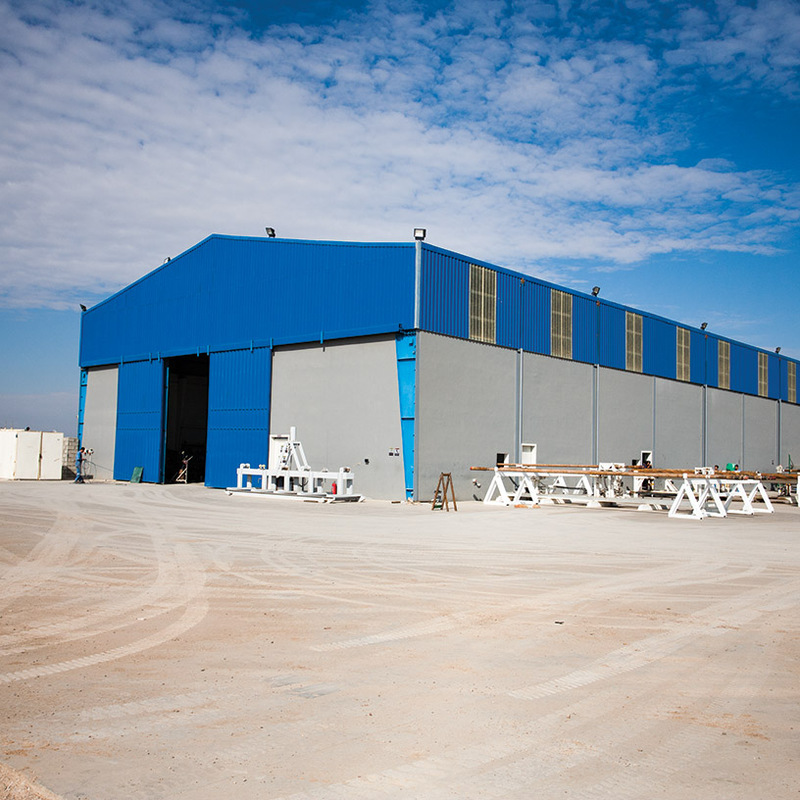 Black Lake is an oilfield services provider that operates a fully equipped machine shop facility in Erbil, Kurdistan Region of Iraq, where it is registered with the Ministry of Natural Resources of the Kurdistan Regional Government (KRG). The company’s technical and engineering services include inspection, instrumentation, precision machining, pressure testing and pressure equipment repair (including BOP and wellhead equipment), thermal coating (HVOF), electro-mechanical repair and welding & fabrication services. Additionally, Black Lake manages 400,000m2 of industrial land located south of Erbil, which is leased out to various tenants from the oil and gas industry. Black Lake’s competitive advantage lies in the quality and price balance achieved through efficient value chain management and responsive customer service. Our main customers are international service providers and IOC’s operating in the Kurdistan Region of Iraq. Our client base includes organisations such as Halliburton, OilServ, Schlumberger, Baker Hughes, Ensign, KCA Deutag, EDC Romfor, Parker Drilling, Precision Drilling, Weatherford, Nabors Drilling, Chevron, ExxonMobil, Gazprom, DNO, OMV, Repsol, TAQA, Genel Energy, Perenco and Hunt Oil. Copyright © 2019 by Black Lake. All Rights Reserved.